Amid the largest and fastest growing economy in the world, businesses inside China have significant interests around the globe, and companies everywhere have significant interests inside China. With Dentons, domestic Chinese businesses have a home-grown partner as they expand globally, and international businesses receive the local Chinese capabilities they need across the country. Our innovative model brings proficiency and presence in the largest number of locations across China to serve clients of all sizes. 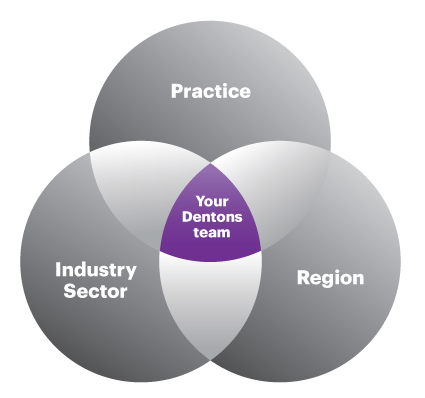 Dentons' global presence and local capabilities help fulfill your business objectives. 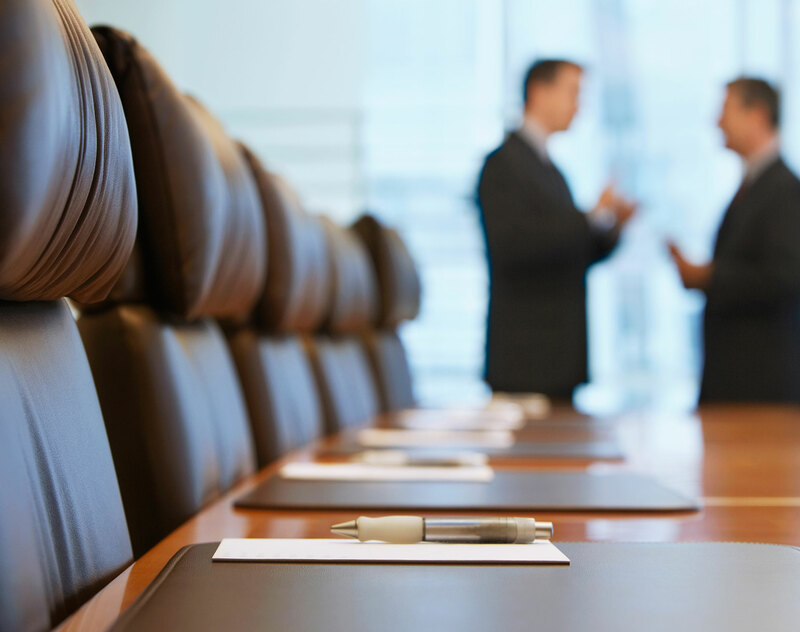 Our integrated legal team gives you a competitive edge, wherever your business takes you. Dentons is pleased to announce that 229 of its lawyers have been ranked in the Chambers Global 2019 guide. This is an increase of over 30 percent compared to last year's total of 175. Of these recommended lawyers, 90 are ranked in the highest bands (Bands 1 and 2, Eminent Practitioner, Star, Senior Statespeople). Dentons’ International Arbitration lawyers contributed eight country chapters and two regional overviews to the 9th edition of the International Arbitration Review. Our lawyers shared their insights on a number of jurisdictions on four continents, including Africa, Canada, China, Columbia, the European Union, France, Poland, Romania, Russia and Ukraine. The 2018 edition of Chambers Asia-Pacific has granted Dentons a total of 32 practice and sector rankings, six of which were Band 1, across Australia, Azerbaijan, China, Kazakhstan, Papua New Guinea, Singapore and Uzbekistan. Moreover, 48 of Dentons’ lawyers have been recognized in the guide as leaders in their field. On September 13, 2017, the European Commission adopted a proposal for a regulation establishing a framework for the screening of foreign direct investment (FDI) into the EU on the grounds of security or public order (the proposed Regulation).This means that, as in the US, significant FDI in the EU will be subject to a rigorous screening and approval process once the proposed Regulation comes into force. We are pleased to present the October 2018 edition of the Global Financial Markets Regulatory Review. In order to maintain China’s position as a major destination for global foreign investment and promote Chinese inbound investment, on June 10, 2018 the State Council issued the State Council, Circular on Several Measures Concerning the Active and Effective Use of Foreign Investment to Boost High-quality Economic Growth (《国务院关于积极有效利用外资推动经济高质量发展若干措施的通知》) (Guo Fa  No.19, “the Circular”). Dentons has advised Beijing-headquartered Goldwind, one of the world's largest wind turbine manufacturers, in respect of its £21 million subscription for shares in the capital of Oxford Photovoltaics Limited. Dentons has advised PFNonwovens Inc., a member of the Prague-based R2G Rohan nonwovens group, in connection with its entry into an agreement to acquire First Quality Nonwovens Inc. and First Quality Nonwovens (Wuxi) Co.
Dentons, the world's largest law firm, today confirmed its partners globally have voted to combine with seven leading law firms on three continents.